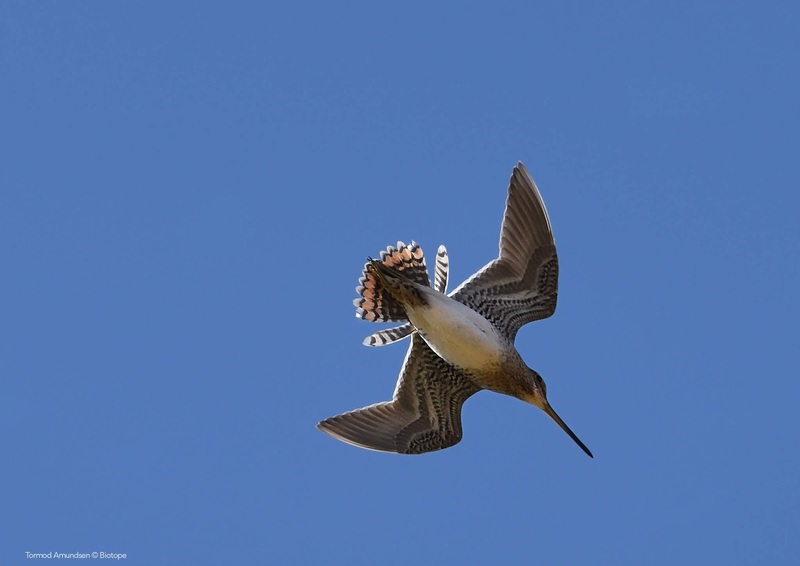 The cool north by far holds the most bird rich regions in Iceland. 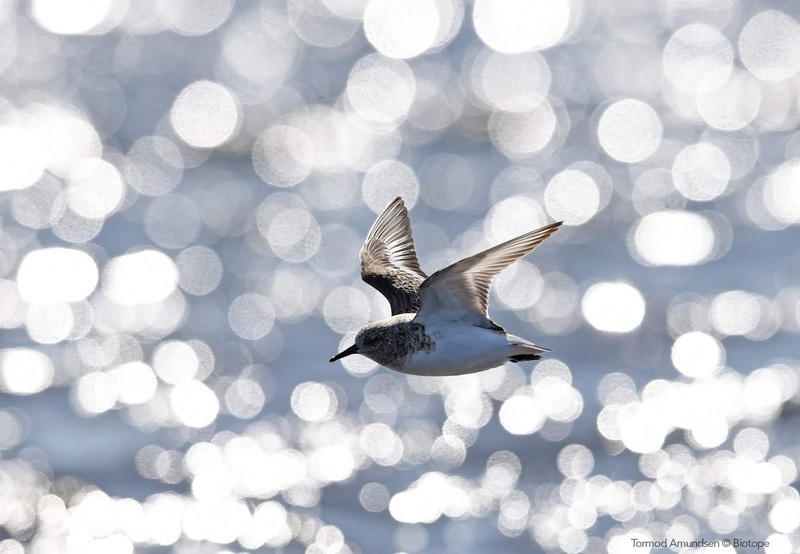 This is where you want to travel to experience the finest birding Iceland has to offer. In addition you get to see some of the most spectacular places and scenaries in Iceland, only without a crowd. The following blog post is a brief account of our recent visit. We hope you enjoy it! A visit to Iceland have to be about much more then the birds and scenaries. 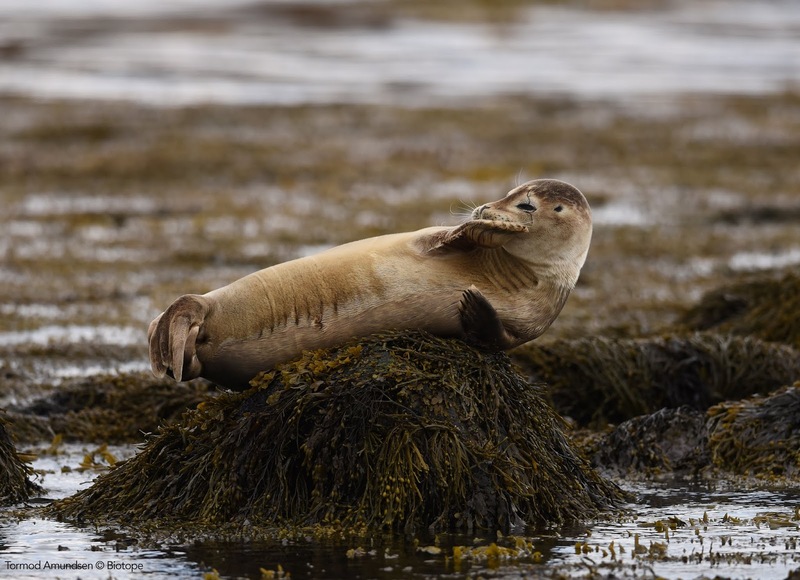 A highlight is in many way to spend the day exploring great nature and then come back to your hotel only to sink into the hotel ´heitur pottur´ or the hot pot. As we arrived Keflavik Iceland we imidiately got in to the rental car and headed north. GPS end location: Saudarkrokur or more correctly; Sauðárkrókur. This would be our base camp for 6 days of exploring the northwest. Our hosts were Tómas and Selma, owners of the Tindastöll Hotel. This is the oldest hotel in Iceland. A very charming place in the middle of the equally charming little town Saudarkrokur. Outside of great hospitality, cozy rooms and great atmosphere the best thing with Tindastöll is their backyard hot pot! Every evening of our trip ended with a cold Icelandic beer in the Tindastöll hot pot! During daytime we explored. Iceland is a country you need to visit and revisit. There is no chance you can cover the entire island in one go, unless you have several weeks at your disposal. Traveling around Iceland is super easy. Essentially there is the big ring road around the island, with a lot of little side roads, fjords and mountains and wetlands to explore. Being based in Saudarkrokur was a good choice as everything in the northwest was easy to explore by car day trips. Our first day was dedicated to seabirds. The spectacular bird cliff Drangey is a must visit! It is an island approx 20 minute boat ride from land. 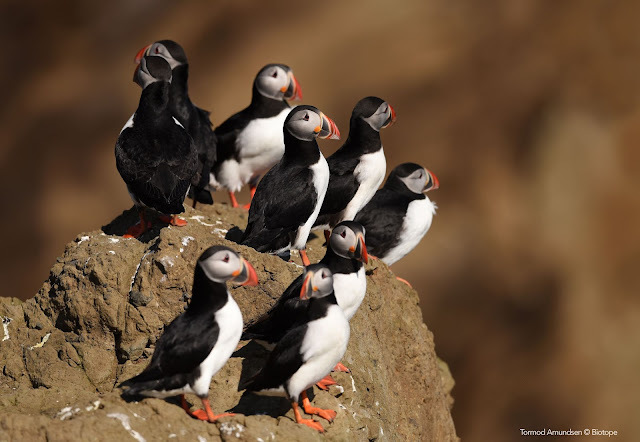 It is almost iconic and very distinctly present in the horizon It is home to 200 000 Puffins and a wide variety of seabirds, from Kittiwakes to Guillemots and Brünnich´s Guillemots. 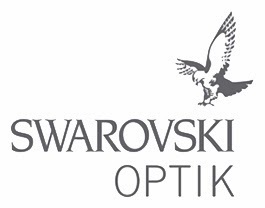 It is also the best place in the northwest to see Gyrfalcon. The latter is very cool, as Gyrfalcons are a vulnerable species and not something you will find info about, or should spread info about. However the Drangey cliffs are the Gyrfalcons favored hunting grounds and chances of you seeing this northern apex predator are very good! The Drangey boat trips are a family run business and the visit to the island is made even better by the old viking age stories from Drangey. They are head-popping. Literally. The island is also where one of my favourite Iceland earth houses can be found. In the old days they collected seabirds eggs for food and the little earth house cabin is where you stayed. Today it is a café while you visit this awesome place. Check out Drangey Tours for a visit! The Drangey bird cliff earth house. This photo was featured on the Cabinporn Instagram, and quickly became one of the most viewed images on the site. No wonder with such a cool combo and architecture and nature! Blöndous and Hvammstangi are two more towns you have to visit. They are also great places to be based for exploring the northwest. Blöndous is a place we have returned to several times. 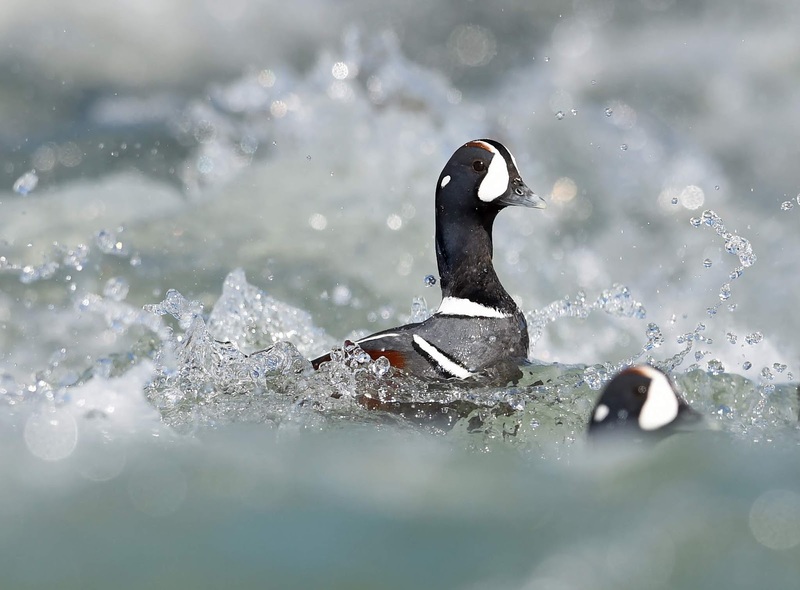 Most people go to Myvatn to see Harlequin Ducks, but like the south of Iceland it is also getting quite busy. Still it provides you with great photo opportunities. However the Blöndous river is one of the lesser known hot spots for Harlequin Ducks. In the middle of the town the river runs through a rapid passage providing unparalleled photo opportunities of diving Harlequin Ducks. The numbers of concetrated birds present can be more spectacular then anywhere esle in Iceland. 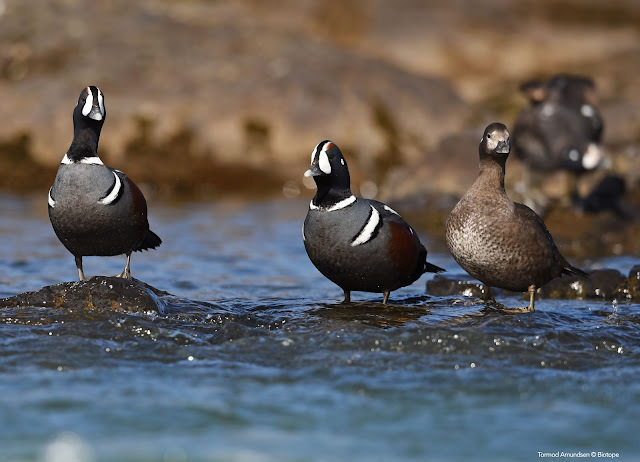 A record of 120 Harlequin Ducks have been seen within a very small area of the river. This is where I have gotten some of my favorite images of this incredible bird. Harlequin Ducks in the Blöndous river. A premium site for Harely photo opportunities! Blöndous river. 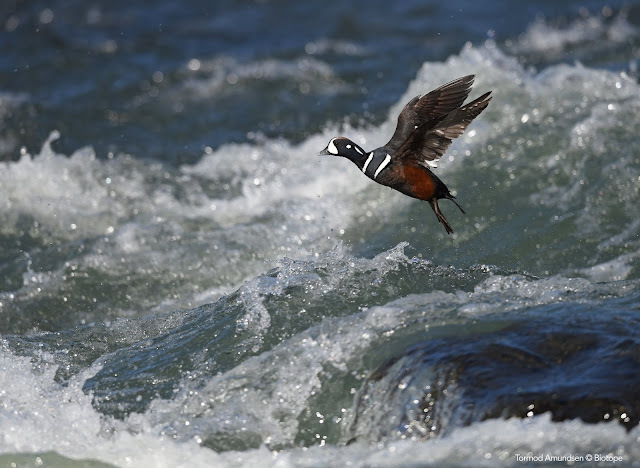 The rapids are great for Harlequin Ducks. 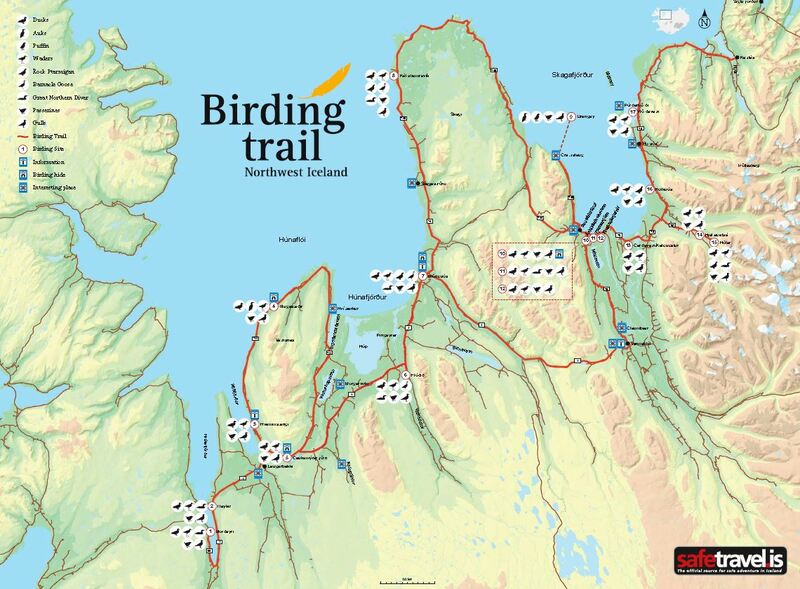 Birding northwest Iceland is made easy with the birding northwest map. 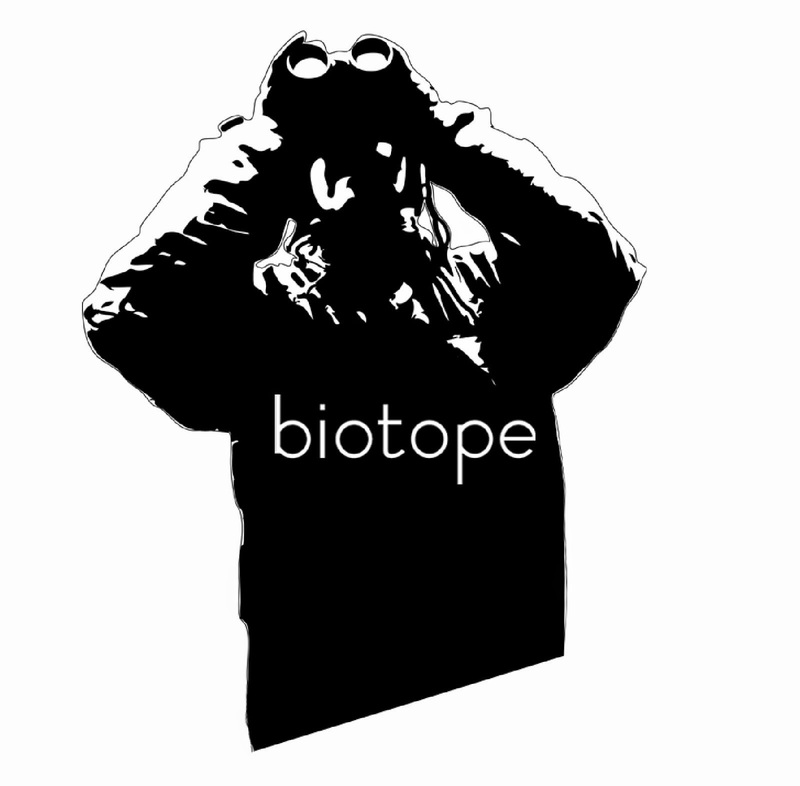 On the Visit North Iceland website you will find a lot of useful information on birding in the northwest. The northwest is also famous for the seals which you can see very close up by boat from Hvammstangi. Make sure you drive the peninsula roads roads from Hvammstangi to Saudarkrokur. This is by far the most scenic routes, filled with cool birding, the stunning Hvitserkur cliff and vast wetlands filled with waders in spring. May and June is primetime to visit, but further into July the Drangey bird cliff also becomes incredibly busy with seabirds. The ever present Common Snipe drumming away! Black Guillemot north of Illugastadir. A tricky bird to approach, but we found an amazing place to get very close to these very stylish alcids. A very big thanks to our hosts Tomas and Selma and Gauja Hlin from Hvammstangi Seal Travel!